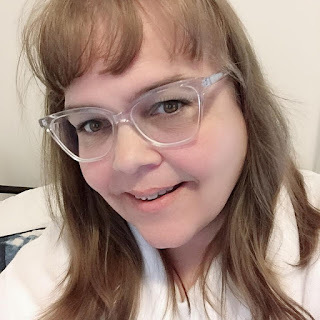 I have made note that we are doing a staycation this summer and taking in local festivals that are free to attend and enjoying local entertainment. I thought I would share some of the ideas my family has come up with to do this summer. 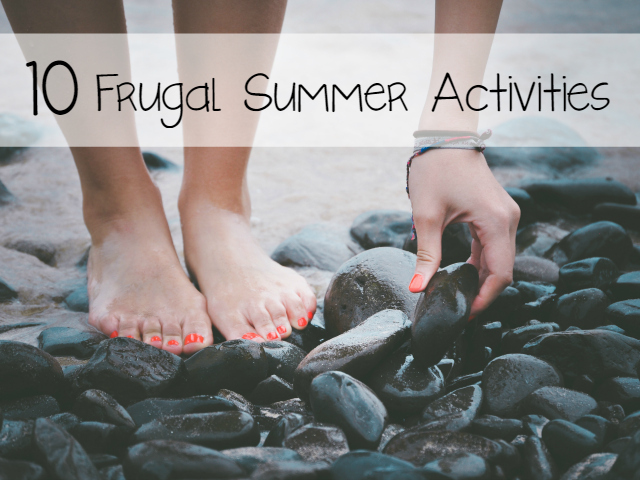 What summer frugal activities do you like to do?